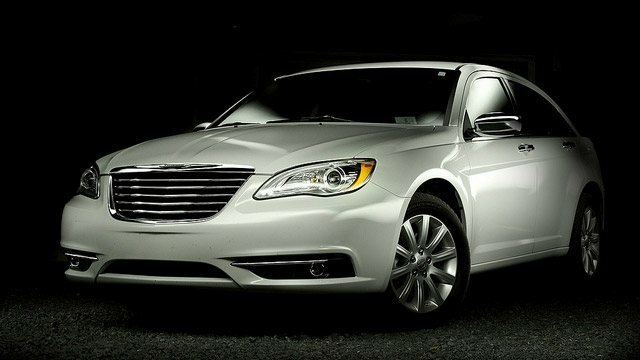 When your Chrysler needs service, turn to the team of auto mechanics at All Time Gas & Diesel in Glendora. Bring your Chrysler to our auto & diesel repair shop, and our team will perform a full inspection, leaving no stone unturned, so to speak. With us, peace of mind is practically a no-brainer. Why can you expect peace of mind when you visit All Time Gas & Diesel? First, our technicians know what they are doing, and we back up our Chrysler repair with a nationwide 2-year/24,000-mile warranty through CarQuest. Next, we will prioritize what services your Chrysler needs and what can wait until next time. While our technicians are hard at work, you can relax in our waiting room, take advantage of our shuttle service, or even enjoy some pancakes at the restaurant next door. Let’s make sure your vehicle is ready for whatever you throw its way, and our auto mechanics at All Time Gas & Diesel are ready to make sure your Chrysler is up for some rough riding. Schedule an appointment today, or stop by 610 S. Vecino Ave. Glendora, CA 91740.